In the age of on-demand, more and more unique use-cases are emerging that are expanding the way most people view on-demand. One such as example is restocking. In this use-case, a business that makes small items such as candy, soft drinks – items one might find in a convenience store. In a hyper competitive market for these items, businesses need to make sure their items are always on the shelf, lest they lose out to their competition. With smaller items, however, some businesses don’t sell enough stock to justify their own on-demand deliveries to stores. 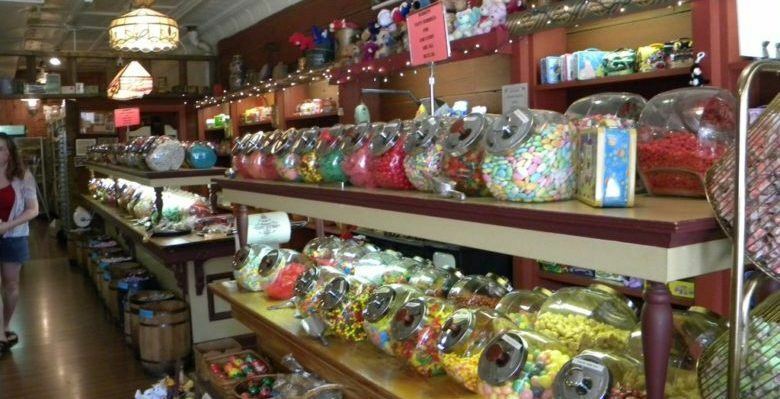 For example, if a candy bar company has about 30,000 small local stores selling their candies. While it’s not economical for them to do the deliveries themselves, they still want to make sure that their items are on the shelves at all times. So how is this issue solved? The answer is to leverage relationships with other businesses that have higher delivery volumes. There are two potential options, both of which require technological tools mentioned earlier in order to succeed. Wholesalers that sell/deliver a variety of items to stores can be leveraged to deliver these items. The reason leveraging wholesalers to make on-demand delivery of your products if you can’t justify the cost of doing it on your own (due to lower volume) is a good option is that those wholesalers are making deliveries to stores already, delivering your items will not cost them (or you) significantly. The candy company can team up with another company that delivers goods to local stores, this alliance needs to be between two companies that are not direct competitors, but have goods in the same stores. Both of these options would leverage the 5 technological requirements mentioned earlier, in which the store owner would open mobile ordering app to order the goods he needs restocked. The order would be routed to either the wholesaler or distributor in order to assign the task manually or automatically) to a driver with the correct amount of stock. The storeowner would get a text message allowing him to open a real-time map, in order to watch the delivery as it makes its way to the store. Once the delivery is completed, the storeowner would be able to rate the experience.